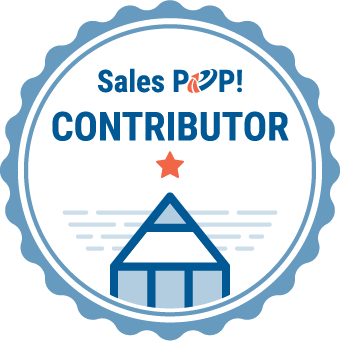 John Livesay Contributor for SalesPOP! 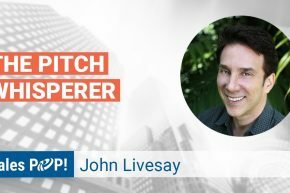 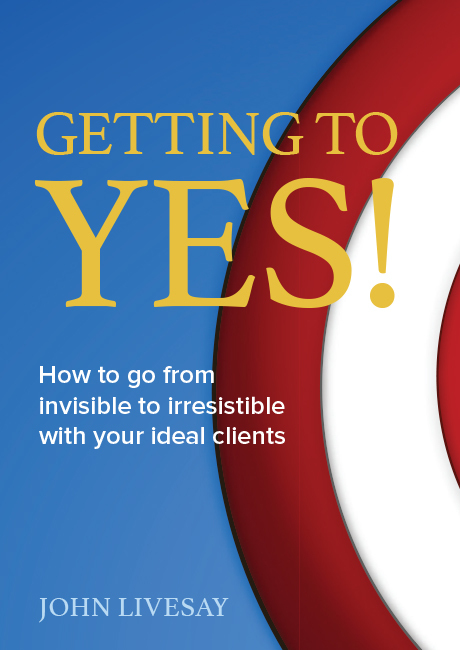 Known as “The Pitch Whisperer,” John helps salespeople become magnetic storytellers. 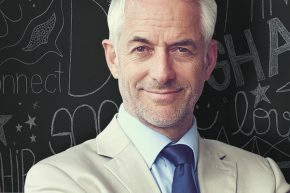 He is a sought-after keynote speaker, having spoken for Gensler’s Top Management Retreat and Coca-Cola’s CMO Summit, among many others. 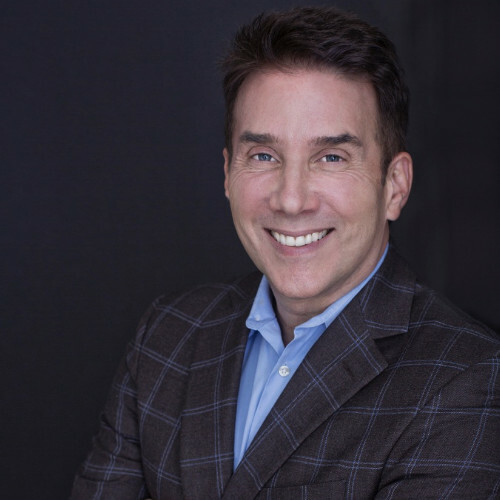 He is also an author, a podcast host, and has appeared on major network TV. 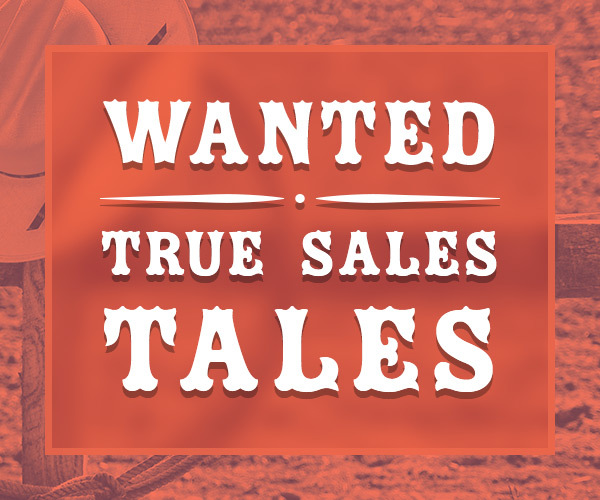 What Are The Secrets of a Great Sales Pitch?